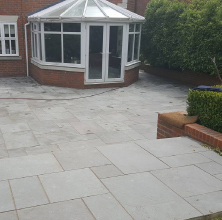 Your patio or decking are an outdoor extension of your indoor living space, almost an extra room and can be extensively used in spring, summer and autumn, for recreation or entertaining family and friends. A patio or deck are also constantly seen from your windows, so it is important that they not only serve their purpose but are attractive and match your home. 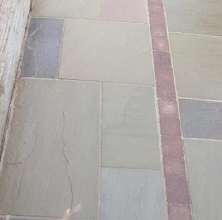 Elite Pave can design and build your patio or decking to perfectly complement your home, whatever size or shape and whatever materials you require. 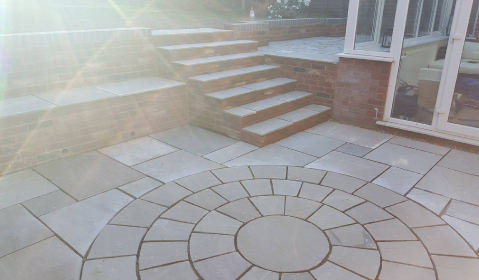 We have an extensive photo gallery to give you inspiration, or if you already know what you would like we can install it professionally to your requirements. 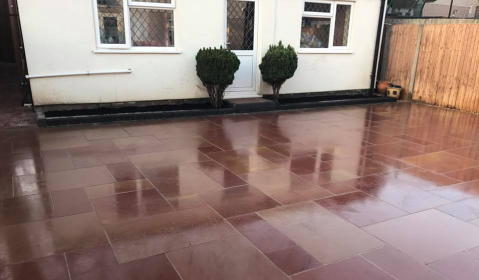 Our patios all have a 10-year guarantee for materials and workmanship and not only will add value to your home but will give you years of pleasure. 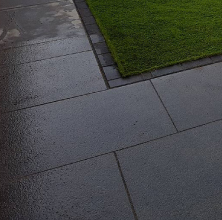 Why Elite Pave? 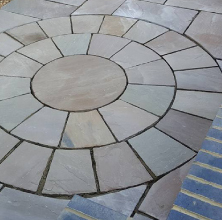 Brett Approved and Bradstone Assured: all our work is to the approved British Standard.